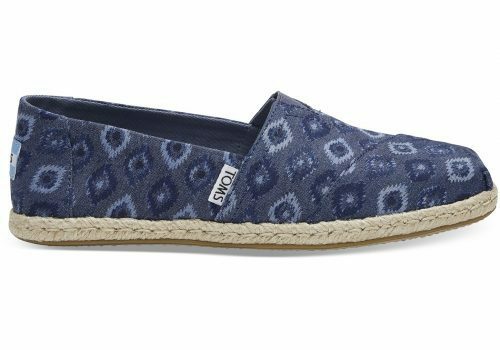 Up to 60% off Toms Surprise Sale! Want to shop shoes and do something good while doing so? For every purchased pair, Toms gives one pair to a child in need! And it’s not worth it more than ever, because the official US website is offering a Surprise Sale with up to 60% off! 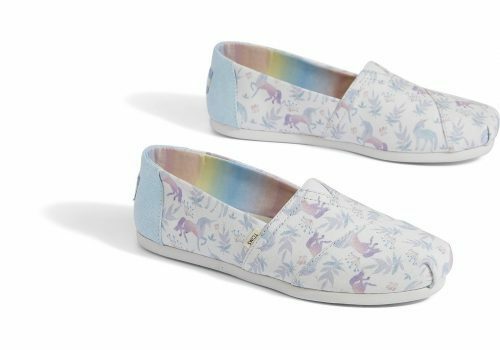 Get women’s Toms starting as low as US$19.99 (about S$27)! 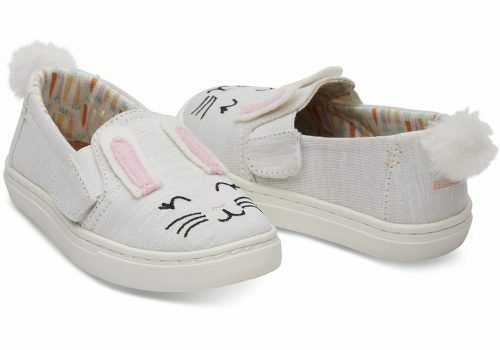 Of course, they also offer Toms for men and for children! Make sure to use Paypal as a payment option! Hurry up, this offer only lasts two days!